PALM SPRINGS, Calif. – It has been a busy week in terms of news surrounding former California Winter League players having an impact in professional ball. Luke Barker is another name to add to the list. 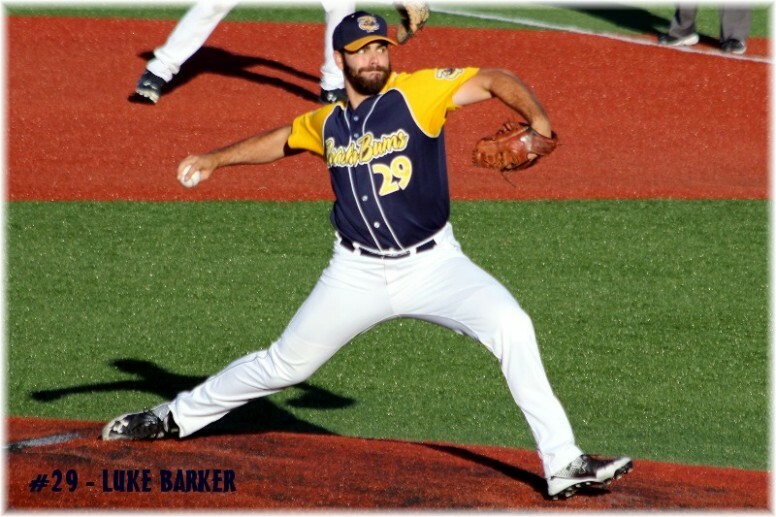 The 6-4 righty currently leads all qualified Frontier League pitchers with a 1.73 ERA over 52 innings. He has a 64:10 K:BB ratio over that span while pitching for the Traverse City Beach Bums. 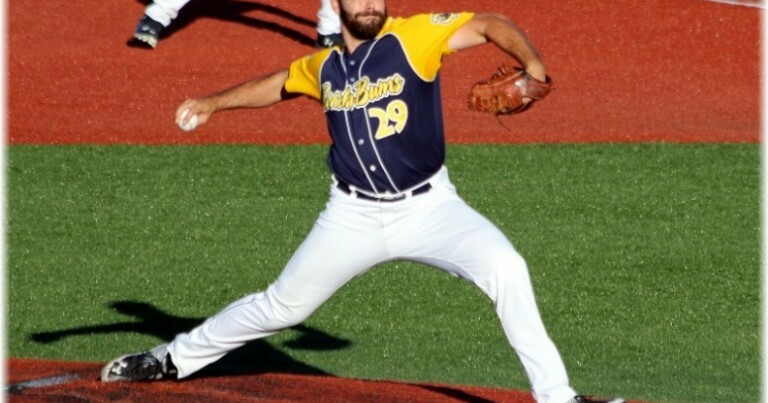 The former Chico State pitcher was signed by the Beach Bums as a free agent out of the CWL in 2016 after posting a 3.93 ERA with 27 strikeouts over 16 innings. 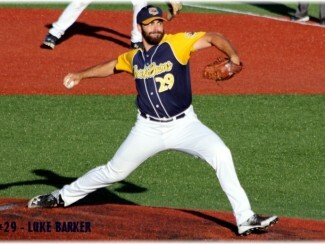 The league is proud of Barker for dominating at the next level and wishes him continued success with the Beach Bums.